Recently, Sipcam introduced its fungicide Kebina (penthiopyrad 20% SC) in the Chinese market, which is produced using ingredients developed by Mitsui Chemicals. The product is used for control of various vegetable and fruit powdery mildew and gray mold. 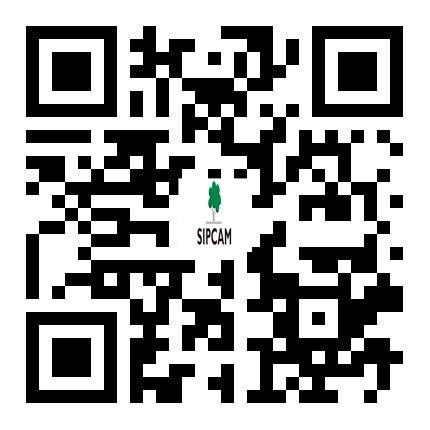 The release of Kebina will open a new era in Sipcam’s fungicide development, which will promote applications of Sipcam’s pesticide-fertilizer integration crop protection solutions. Penthiopyrad is a pyrazolecarboxamide fungicide discovered by Mitsui Chemicals and developed jointly with DuPont. By creating a disturbance on the respiratory electron-transport chain complex II, penthiopyrad suppresses the mitochondrial function and stops its generation of energy to retard bacterial growth, thus causing the death of pathogens. Penthiopyrad is the world’s fastest growing SDHI fungicide, having been registered and sold in 34 countries for use in a large variety of crops, particularly in applications to fruit trees and vegetables in North America, as well as grains, fruit trees and vegetables in Europe. In 2014, the global sales of penthiopyrad reached $50 million. Its compound annual growth rate reached as high as 58.5% from 2009 to 2014. Kebina has been widely applied in Japan to some 40 types of crops, including grape, tomato, cucumber (melon) and strawberry. It has been fully registered in China, to control cucumber powdery mildew and grape gray mold. As Kebina is born for control of powdery mildew and gray mold, it is free of any cross resistance, being therefore more suited to powdery mildew and gray mold resistance management. Kebina is of a high fungicidal activity, particularly effective in pathogen’s spore germination and formation stages, which provides a positive preventive effect. Kebina is expected to raise the development of crop protection to a new height, as its interval in harvesting most vegetables and fruit trees is 1 day, which well fits high-demanding vegetables and fruit trees. Moreover, Kebina is safe for honeybees, presents a low toxicity to the environment, and is friendly to natural enemies.